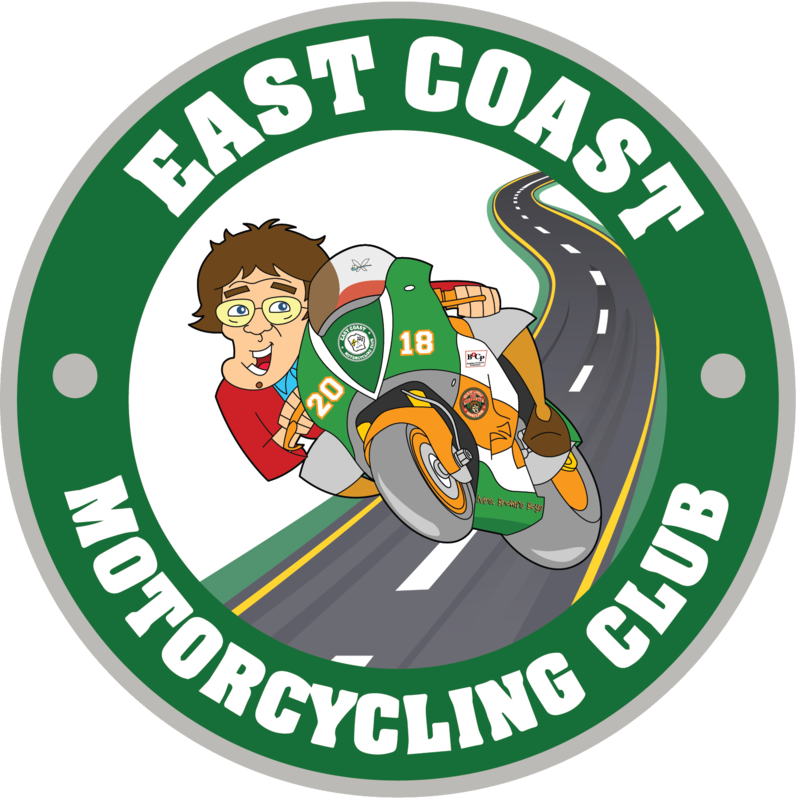 This year’s East Coast Racing Festival launch takes place at 6pm on Sunday 29th July at Skerries Rugby Club. Come and join us for some chat with some of the riders competing in this year’s meeting, including last year’s Man of the Meeting Micko Sweeney. Hosted by race commentator George McCann. Following today’s tragic news of the passing of William Dunlop at Skerries 100, the club extends its deepest condolences, love and support to all the Dunlop Family, William’s partner and daughter and all of the racing community. Let us stand strong together in this loss and remember a great rider, son, brother, partner and friend to many. RIP William.